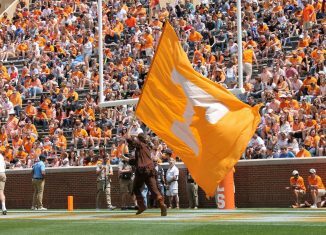 ESPN’s Chris Low stated that he expected an announcement about Tennessee’s offensive coordinator hire to be made either Monday or Tuesday. 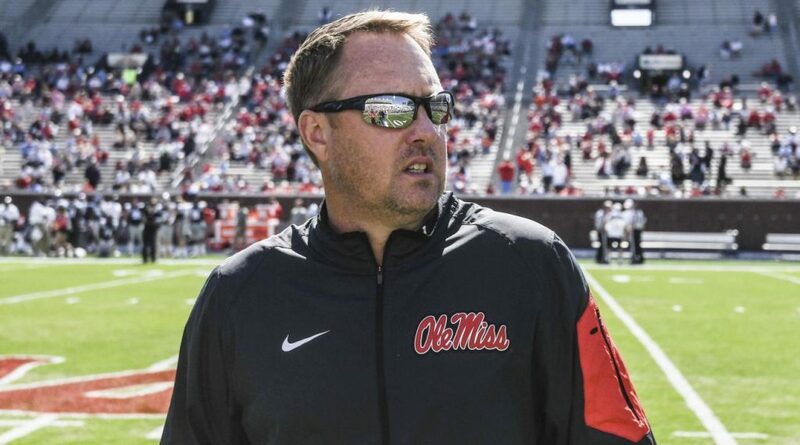 Low believed at the time that former Ole Miss head coach Hugh Freeze would be the hire. 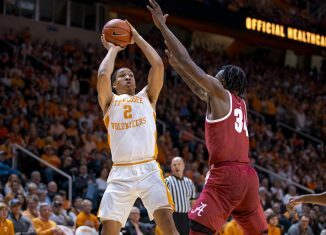 But now, it looks as though there’s been a holdup with UT’s decision-making process. 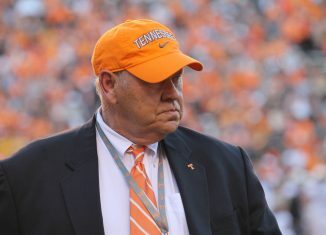 According to long-time Knoxville media member John Brice, the decision for Tennessee on who will be the Vols’ next offensive coordinator is “in UT’s hands,” but there still hasn’t been an announcement. 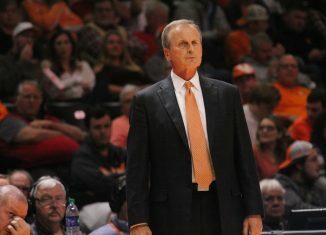 Brice states that if a hiring of Freeze doesn’t happen, Tennessee will “hit the reset button” on their search. 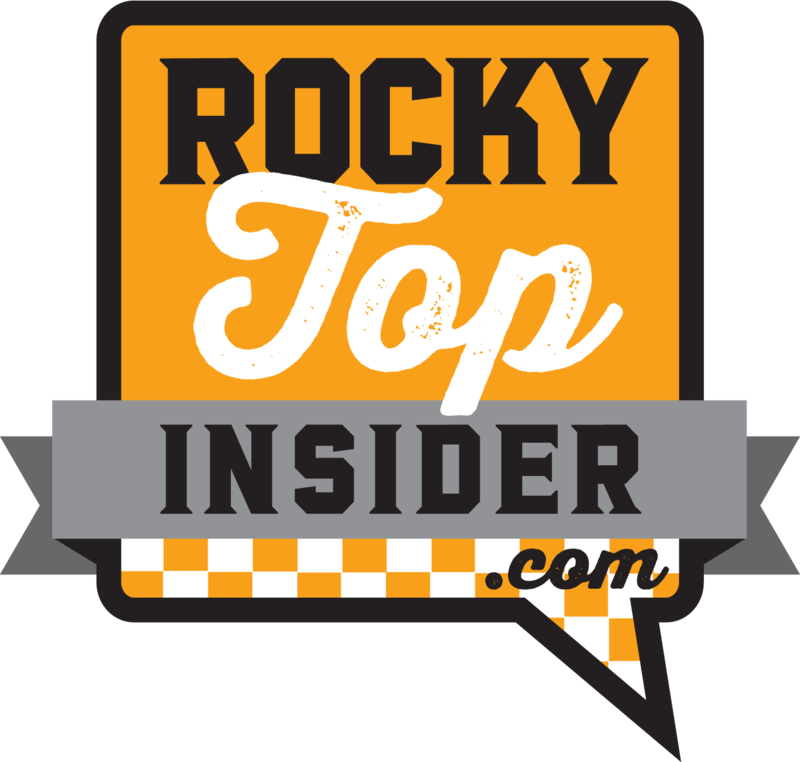 Been told by enough folks Hugh Freeze wants to be @Vol_Football It’s in UT’s hands. For now anyway. 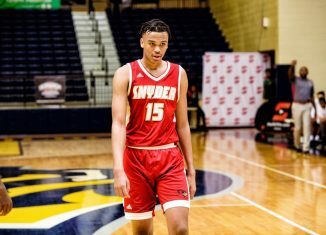 Coaches in SEC & another league tell me their programs have interest. 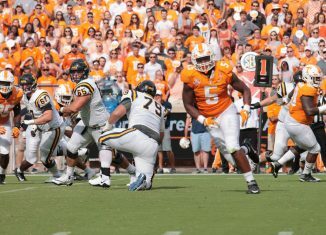 #Vols will hit reset button if this doesn’t get completed. 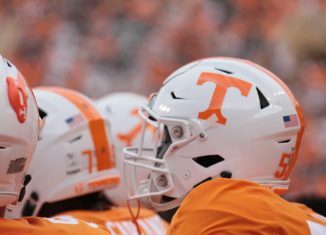 This time last week is when reports surfaced about UT offensive coordinator Tyson Helton accepting the head coaching position at Western Kentucky. It was made official the next day when WKU welcomed him in. 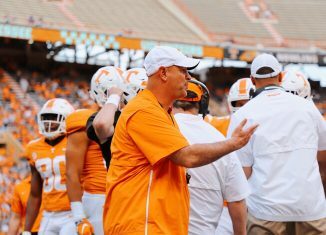 Since the weekend of the Vanderbilt game, Jeremy Pruitt has been researching and interviewing potential candidates for the Vols’ vacant offensive coordinator position. Pruitt has spoken with Freeze, Auburn offensive coordinator Chip Lindsey, and NC State offensive coordinator Eli Drinkwitz. 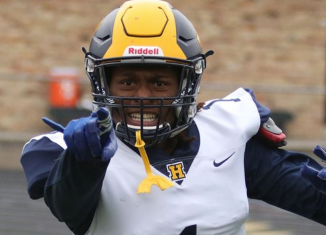 He’s also reportedly spoken with Alabama quarterbacks coach Dan Enos. 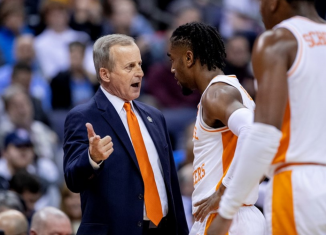 It was reported by AL.com that Chip Lindsey “will not return” to Auburn next season as their offensive coordinator, effectively putting him on the market as a free agent. If true, that’s a big domino to fall as UT continues to look around in case Freeze isn’t the hire. 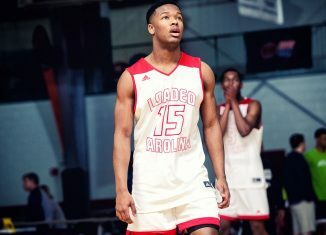 Low said in the report mentioned above that Tennessee isn’t the only school that’s been showing interest in Freeze either. 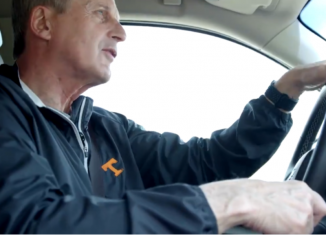 He stated both Alabama and Auburn have real interest in the former Ole Miss head coach, and Low advocated for Tennessee to act quickly if they want to bring him in as their play-caller.